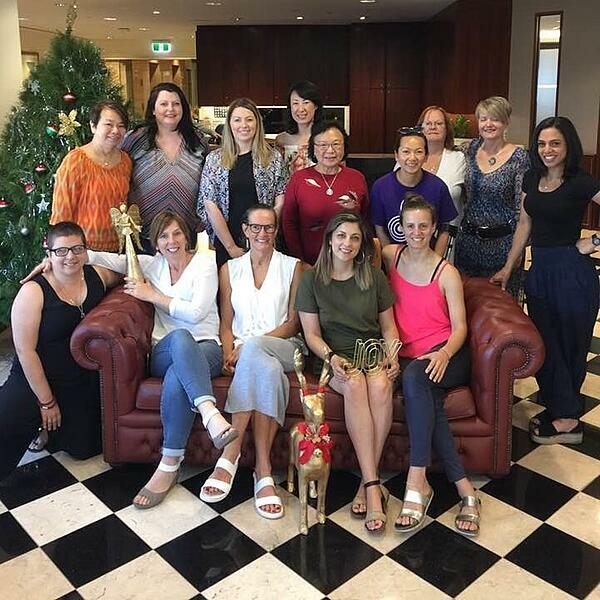 In our experience, and according to the bureau of statistics, women are under-represented and under-voiced in Leadership roles within Australian organisations, Australian politics and within our greater society. In response, in 2010, we decided to create a complimentary WIL breakfast support network of self-actualising women, to help change this. A 90-minute facilitated conversation on a current topic, where the interaction is guided by you. Creating a supportive space for women to explore, grow, develop, challenge and support themselves, and each other. We continue to provide this space as part of our community charter (free of charge). It is an opportunity to develop both horizontally (stages of consciousness) and vertically (capacity and capability). In TCR’s WIL breakfasts, we have created a real and genuine space for women just like you. On where you can grow, inspire, collaborate and motivate each other - making a difference for self and for those around you. Note: WIL is a developmental conversation that tends to move fast, and go straight to heart of things. It is for women who are ready to look at and develop themselves.